Home > Video > Surly Midnight Special REVIEW! 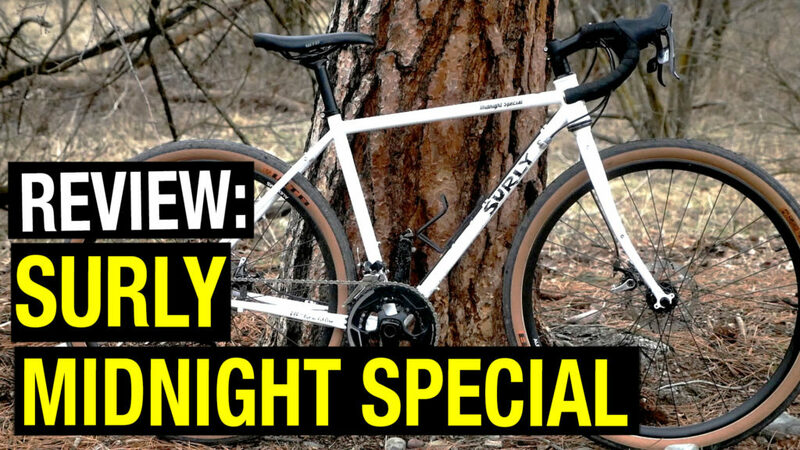 In this video I review the new 650b road bike by Surly! I was curious about how that Surly midnight special compares to the Sequoia. Thanks for the great review! I was wondering, did you have a lot of toe overlap with the Midnight Special?